Are you looking for something unique, elegant, stylish, and "special" in eyewear? Allow us to present Cartier! Cartier frames transmit a silent "presence" without saying a word. Even if you cannot afford that Mercedes Benz or BMW automobile, you will find Cartier frames a truly fine investment because Cartier frames are timeless. Additionally, you would never need to change the oil or spark plugs! 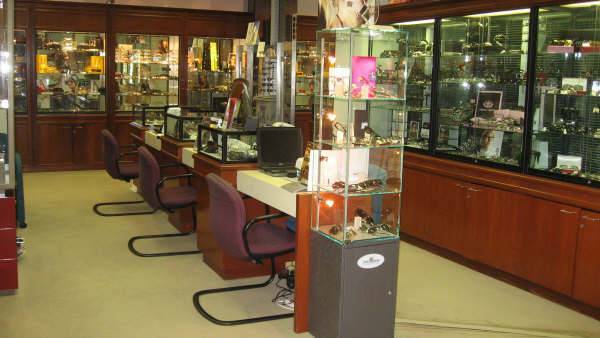 You are welcome to visit our showroom and view the Cartier collection. If you are looking for a "sporty look", you will find our Oakley collection phenomenal. We also have the new "Thump" frame which incorporates a hidden MP3 player in the temples. You have to come in a listen to this piece of art to believe it! South Coast Optometry showroom has almost 1,000 frames on display from designers to basic ones. Please feel free to come in and browse! We are pleased to carry some outstanding Swarovski eyewear, unique and unequalled in artistic beauty. The best optics in prescription or non-prescription sunglasses. Setting the bar for innovation and commitment to quality, comfort, design and performance for all your eyewear needs.